I live in an unusual household: Hale Zukas is a household name in it. But that’s what happens when your spouse not only knows his disability history but many of its people (like Hale), and you happen to work with another transportation powerhouse. BAMPFA included “Hale” in its “Visualizing the World” series last night on 1/22. I had been planning to see it but could not — and I missed a strangely satisfying opportunity to celebrate Hale Zukas on the eve of Ed Roberts Day — pre-gaming it, so to speak. 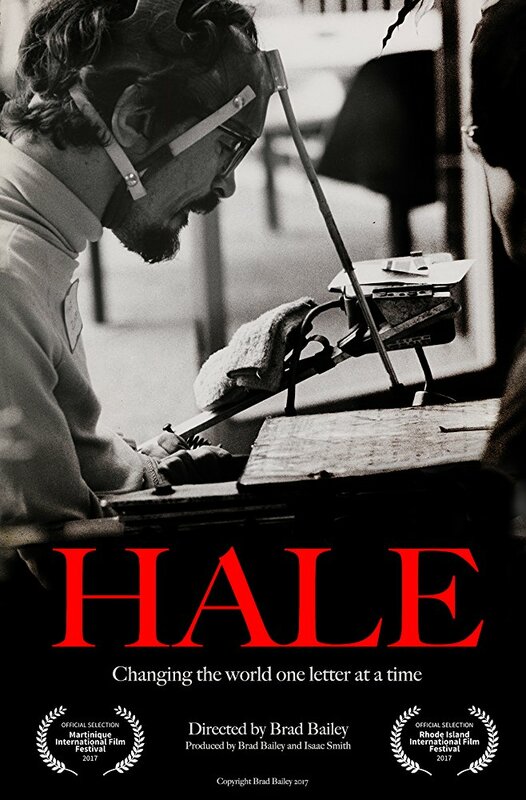 Ed Roberts is often mistakenly credited with co-founding the original-flavor Center for Independent Living (CIL), but Hale really is a co-founder. He got there first. Brad Bailey describes him as a workhorse of the disability rights movement. See the film and see why for yourself. Rumor has it the film will be show again in Berkeley again in February. I plan to be there. ADA, ACA & HR 620, HEY! YOU! MEDIA!